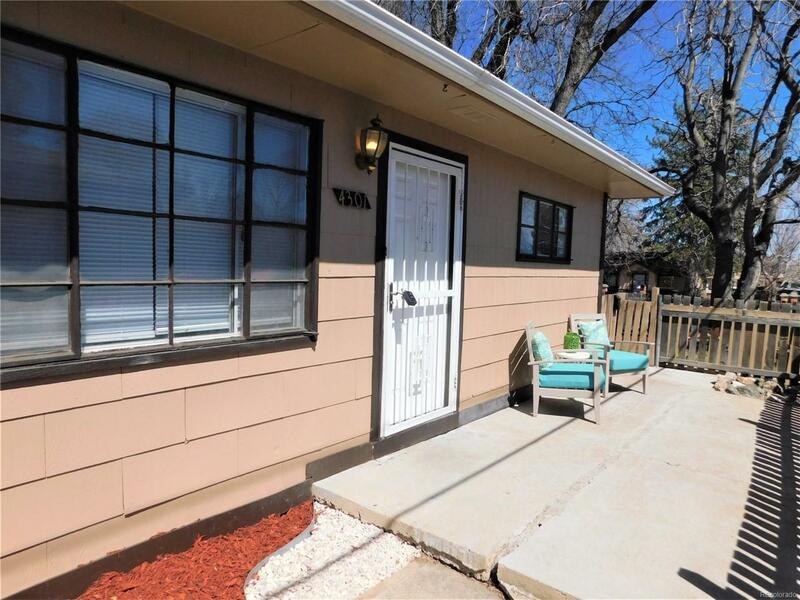 ***BACK ON THE MARKET DUE TO NEW BUYER FINANCING***This charming newly updated home is the perfect started home. The bathroom and kitchen have been updated. Fresh paint throughout and much much more. 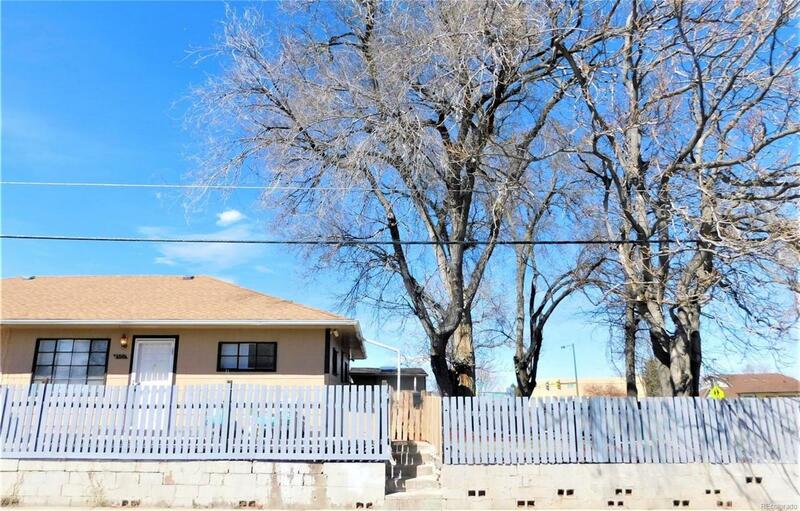 The corner lot offers plenty of street parking with ownership of half of the concrete driveway on the west side of the duplex and NO HOA. The new landscaped spacious yard is perfect for entertaining and enjoying the beautiful Colorado weather year-round. 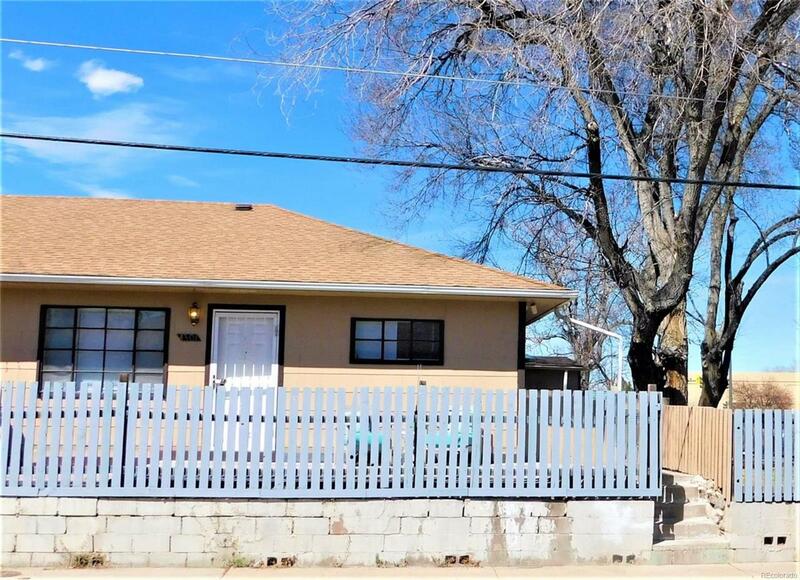 Easy Access to I-25 and 6th Ave. Close to Shopping and public transportation. Call Today to Schedule a Private Showing or more information. 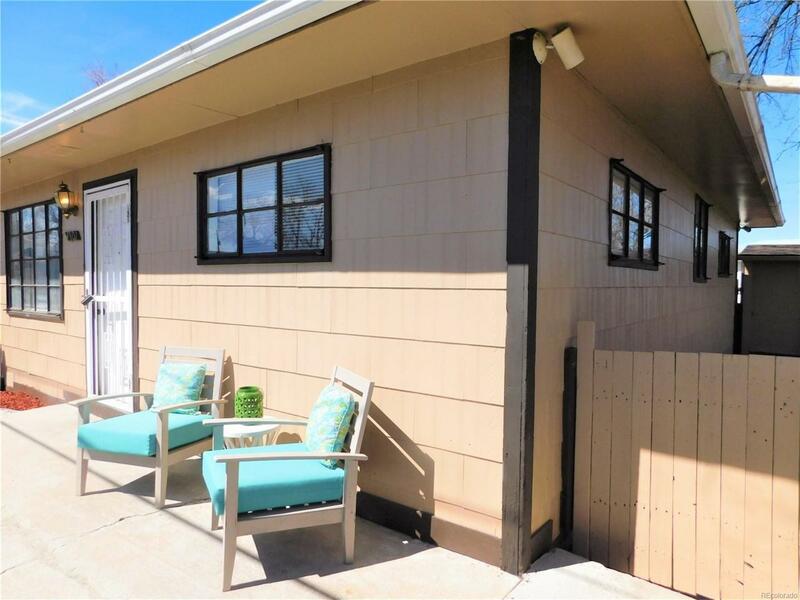 DONT MISS OUT ON THIS CORNER UNIT DUPLEX IN BELMONT PARK!